Before Instagram, there was the immensely popular app, Hipstamatic. Before smartphones, however, there was Lomography. If you’ve had even just a passing interest in photography in the last half decade or so, you will have heard of Lomo cameras. They’re fun, plastic-y, and toy-like film cameras that take those incredibly lo-fi photos. 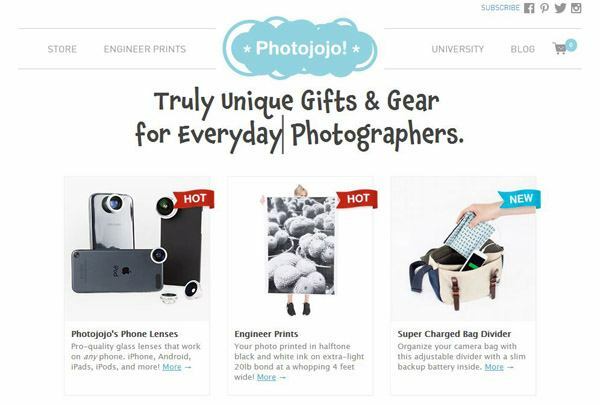 For the casual photographer, Photojojo is the place to be. 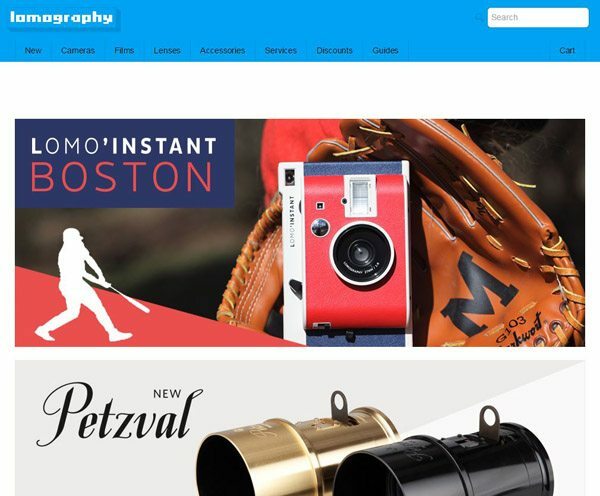 They have some very interesting gear that can really liven up your photography. 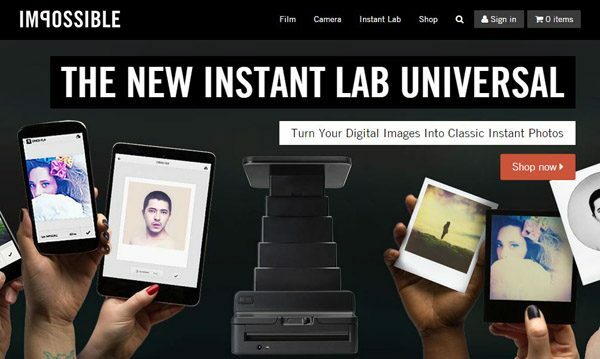 When Polaroid ceased their production of instant film in 2008, a few people refused to let instant film photography die. Thus, the Impossible Project was born. They bought and leased old Polaroid manufacturing equipment and in 2010 they began selling instant films compatible with old Polaroid cameras. I know what you’re thinking: “why would anyone want to take instant photos with expensive films when we all have camera phones?” Well, because it’s still pretty awesome. That’s why they’re still around. 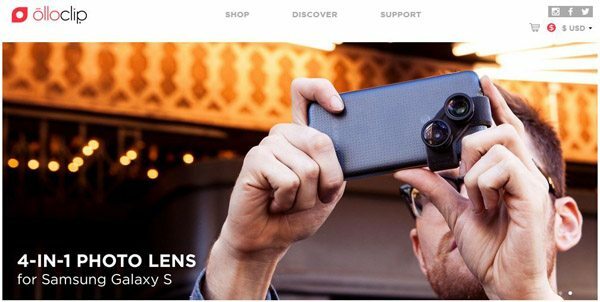 If you’re looking to get really creative with your photography, Lensbaby has the tools to help you get there. 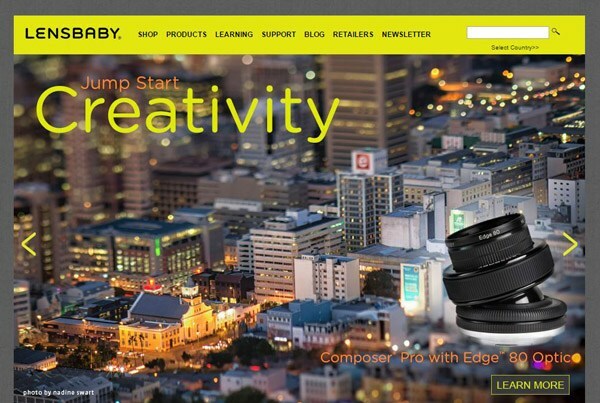 Lensbaby has some very unique lenses that help you create tilt-shift and off-center focused photos at a fraction of the price of dedicated tilt-shift rigs. If you know someone who is really into their mobile phone photography, you’ve probably seen one of these lenses clipped onto their phone while they take a photo of their morning latte art to post on Instagram. All joking aside though, Olloclip does have some cool lenses that help you take your casual mobile phone photography to the next level. For those who are serious with their phone photography, the Moment Lens might be one of the best options for getting the best image possible from your phone. However, at $99 USD per lens, they’re definitely not cheap. Do you want to shoot film? 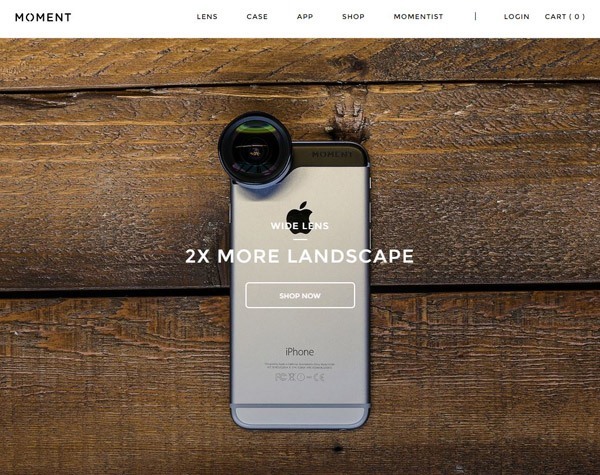 Are you looking for a specific camera? 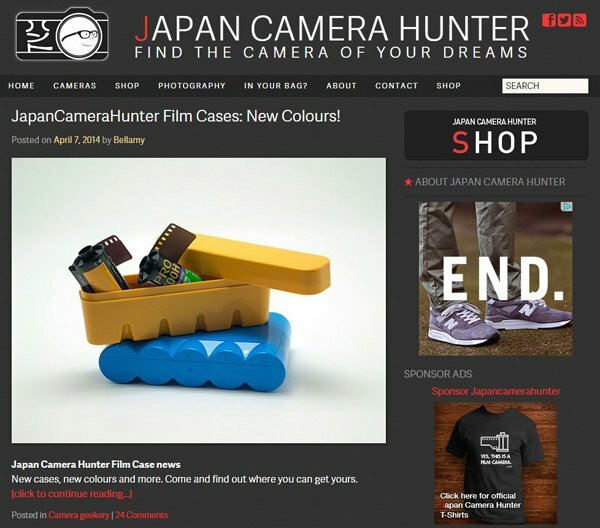 Then Bellamy from Japan Camera Hunter is probably your best chance of tracking it down. Bellamy lives in Tokyo and he hunts down cameras for people who want one. I went to Tokyo last year and I can confirm that it is indeed a mecca for photographic equipment. While this is not exactly a store, surely, if you ask nicely, Bellamy will be able to help you out. 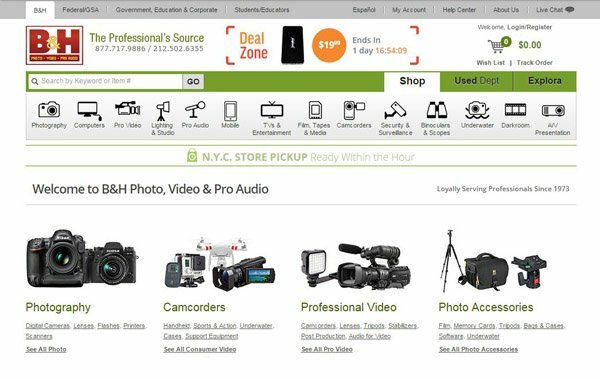 If you’re looking for serious photo equipment, B & H photo probably has it. Everything you’ll need to get started with a studio or supplies for a photo expedition, you’ll most likely find it here. 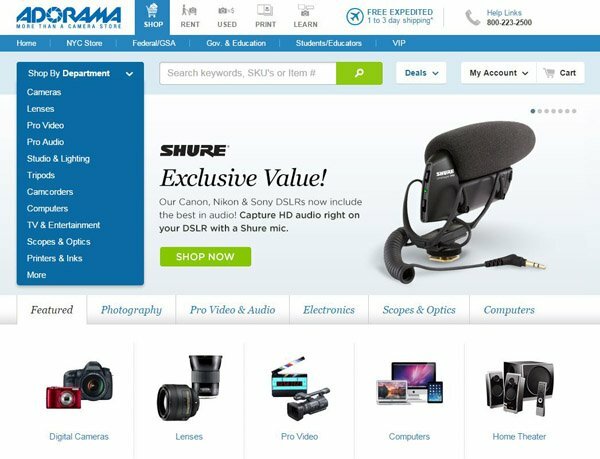 If B & H doesn’t have it, then Adorama probably has it and vice versa. These two websites are your best bets at finding new equipment.